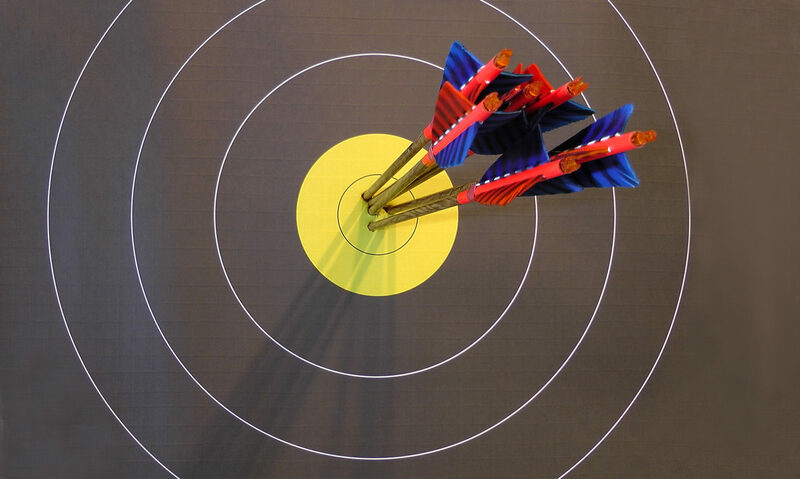 For beginners, we offer a Standard Package, which is designed to facilitate an entry into archery. 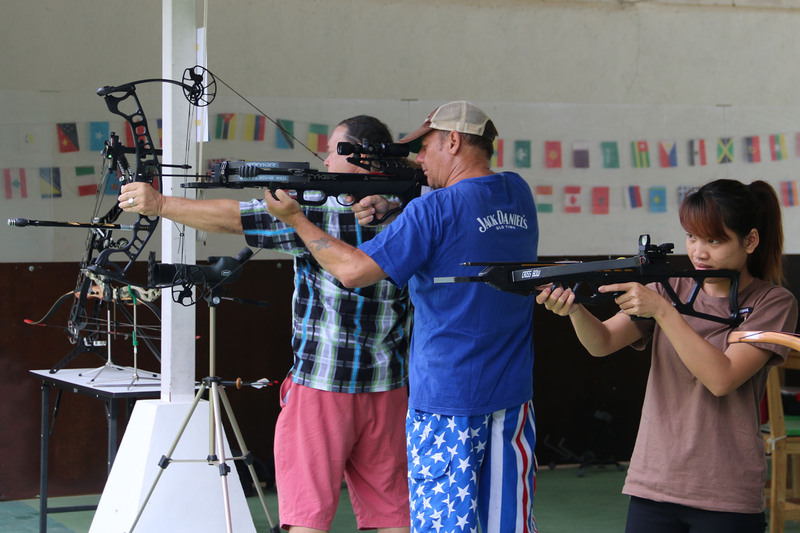 Different standard bows and crossbows can be tried out with professional support. For more advanced shooters we offer a Special Package, which also includes high-tech equipment such as compound bows and hunting crossbows.